Honoring the diversity and creative growth of the students from New York City School District 1, this exhibition brings to light works of art from kindergarten students to 12th grade. Apple 04/15/2019 04/28/2019 America/New_York [ABRONS EDU] District 1 Art + Food Fest Honoring the diversity and creative growth of the students from New York City School District 1, this exhibition brings to light works of art from kindergarten students to 12th grade. Google 04/15/2019 04/28/2019 America/New_York [ABRONS EDU] District 1 Art + Food Fest Honoring the diversity and creative growth of the students from New York City School District 1, this exhibition brings to light works of art from kindergarten students to 12th grade. Yahoo! 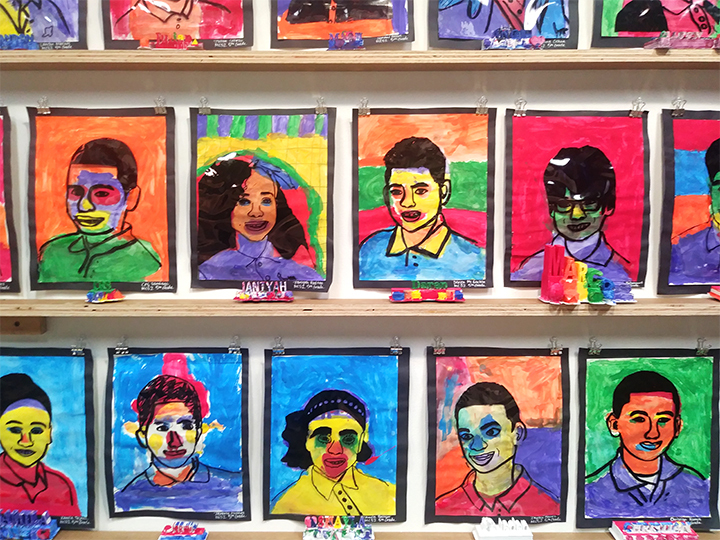 04/15/2019 04/28/2019 America/New_York [ABRONS EDU] District 1 Art + Food Fest Honoring the diversity and creative growth of the students from New York City School District 1, this exhibition brings to light works of art from kindergarten students to 12th grade. Outlook 04/15/2019 04/28/2019 America/New_York [ABRONS EDU] District 1 Art + Food Fest Honoring the diversity and creative growth of the students from New York City School District 1, this exhibition brings to light works of art from kindergarten students to 12th grade. Outlook.com 04/15/2019 04/28/2019 America/New_York [ABRONS EDU] District 1 Art + Food Fest Honoring the diversity and creative growth of the students from New York City School District 1, this exhibition brings to light works of art from kindergarten students to 12th grade.